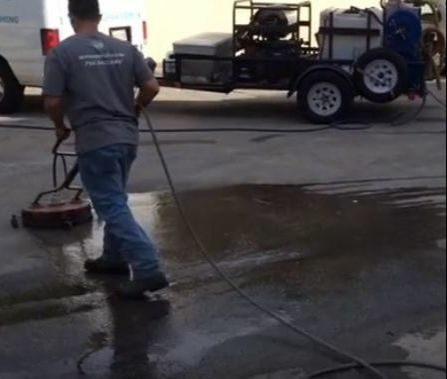 At County Line Paving, we are proud to provide top rated parking lot repairs and sealcoating in Powhatan, VA. We see it as our job to not only maintain your parking lot but to also repair it as needed. Our licensed, bonded, and insured paving contractors work speedily to repair your parking lot so you can get back to normal. If you would like a fast free estimate then call or email us and we will be happy to help! Your parking lot, just like every other part of your property, relies on maintenance for longevity. 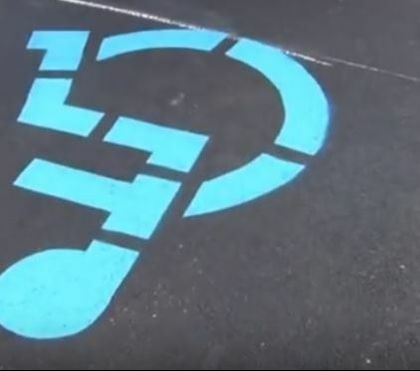 We use state-of-the-art maintenance techniques to guarantee your parking lot stays in good condition. 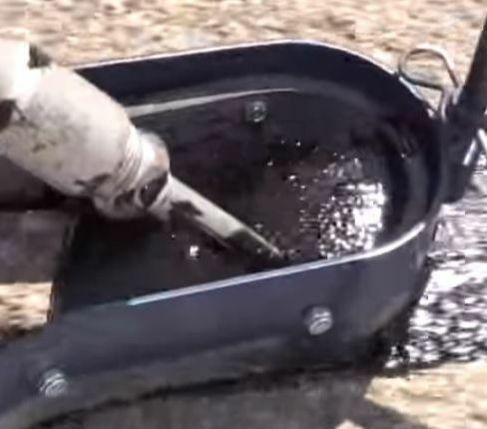 Potholes, cracks, and other serious damage indicates you need repairs. As the top-rated paving contractors in Powhatan, VA we provide high quality asphalt coating parking lot repairs. Sealcoating your parking lot is a great way to protect it from the natural wear and tear placed on it by the elements and time. We want to be your paving specialists. Our sealcoating services are executed quickly and with great results. Sealcoating lays down a layer of protection against damaging rays of the sun which will almost double its lifespan. 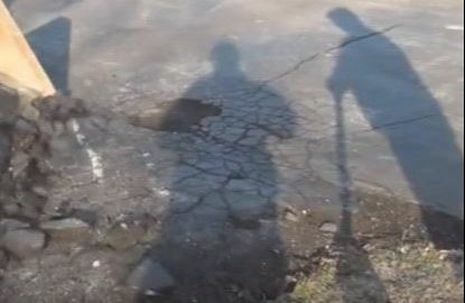 The sealcoat will keep water from infiltrating the pavement down through to the subbase and prevent pavement decay. 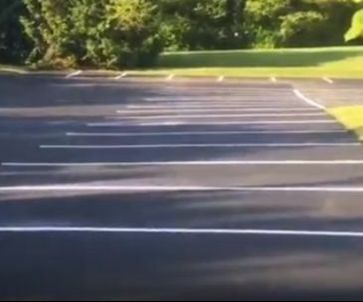 Sealcoating periodically will increase the lifespan of the Parking Lot to almost double which is an extremely advantageous payback to the much smaller cost of a sealcoat verses a re-pavaing. Our paving equipment undergoes regular maintenance to keep breakdowns from messing up the schedule. 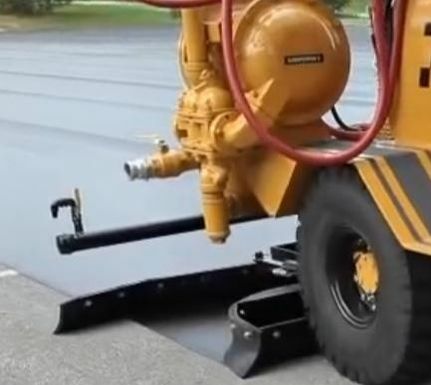 And, we modernized with new machines when we feel our clients will benefit with a more speedy asphalt paving service or a more robust paving repair. Being licensed, insured and bonded contractors shows we care about our client's exposure to liabilities. We also want to show that we are concerned with our reputation as a responsible local company and intend to remain a Powhatan Asphalt Contractor for generations. Our crew are experts at identifying areas where parking lot repair is needed. 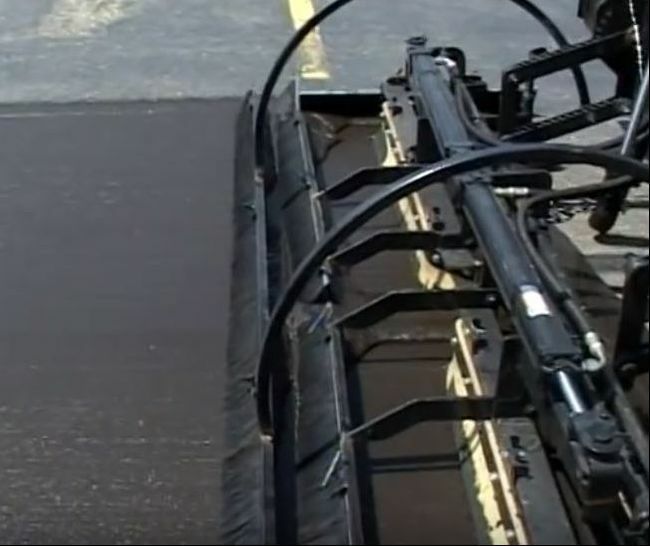 Asphalt can be worn down by weather, chemicals, and wear and tear. Our crew will first analyze where your parking lot needs repairs and then get to work repairing it. The difference between multiple repairs and parking lot expenses and saving money comes down to the quality of paving contractor you hire. Luckily, we provide quality asphalt paving to ensure that your parking lot is the highest quality possible. And if you need parking lot crack filling repairs, we are happy to help with minor repairs as well. For a free parking lot repair estimate in Powhatan, Goochland, Amelia, or Cumberland, VA contact us today.